The ever youthful Madhuri Dixit had, according to reports, flown to the US for medical treatment for her shoulder pain a few days ago. It seems like the actress has been suffering for quite some time now, and had been attended by her husband Dr.Sriram Nene. However, according to reports, after sustaining unbearable pain, she was taken to a hospital, where she is being attended by US doctors. 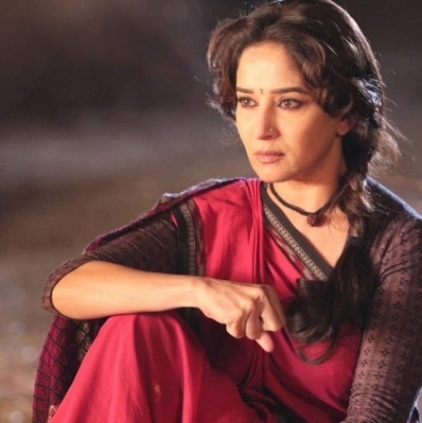 The actress was last seen in the film Gulab Gang and she was also a part of a reality TV show going on air recently. People looking for online information on Madhuri dixit will find this news story useful.